I very much enjoyed photographing author, director, and screenwriter Martyn Burke recently. It’s worth noting that during the shoot, we managed to solve the Blue Jays’ pitching issues. 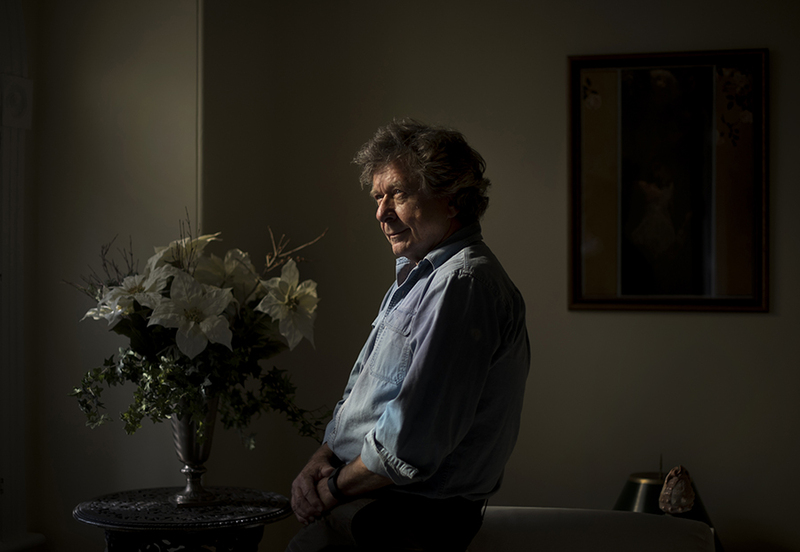 Writer Martyn Burke poses in his home in Toronto.